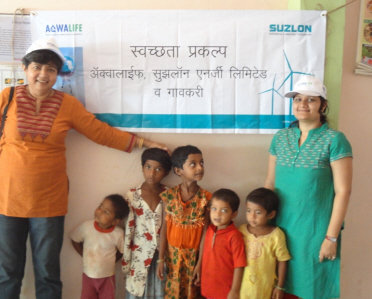 Aqwalife is currently executing Swachhata (cleanliness) Project in remote villages in rural Maharashtra in partnership with Suzlon Foundation (SF), the registered non-profit company of the Suzlon group of companies which leads the Corporate Social Responsibility initiatives of the entire group. 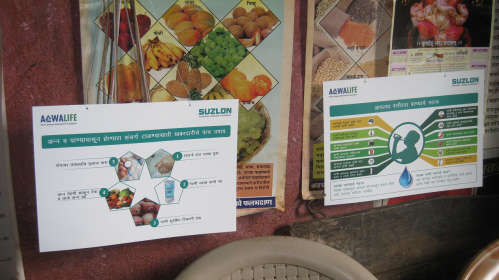 Aqwalife and SF are jointly involved in Patan taluka of rural Maharashtra. 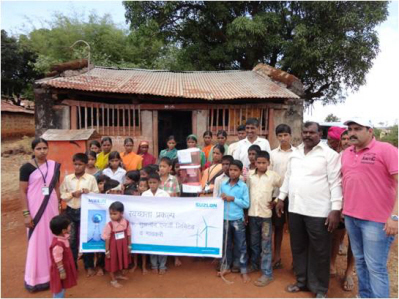 Water quality is a major issue here, and the young children in the village anganwadis (creches) are the most vulnerable. 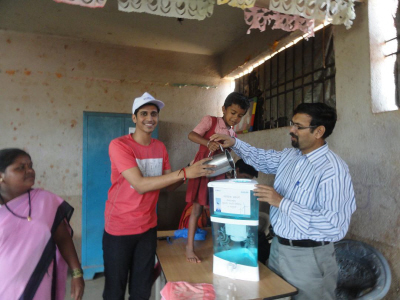 Aqwalife has donated water filters to 22 such village anganwadis. The Aqwalife team has visited these remote mountainous villages to distribute the filters and explain how they are to be used. 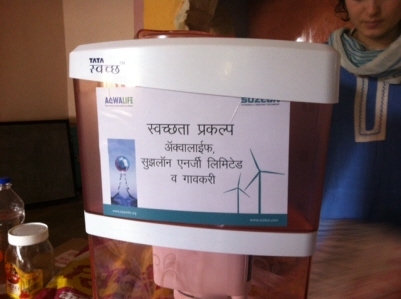 This will directly benefit 400 children by improving the quality of the water they drink, especially during the monsoons. 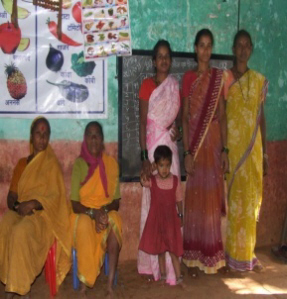 Aqwalife is also empowering the village committees to maintain the filters. 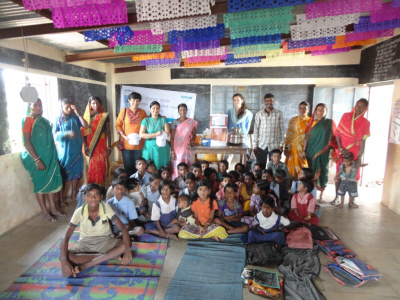 During their visits, the teams conducted awareness sessions for the children’s mothers and fathers on the importance of clean water and overall hygiene in preventing diseases. The remoteness of this area means that very little government or industrial help reaches the locals. Aqwalife’s initiative hopes to improve the overall health of the children who have very limited access to urgent medical help.